Adidas has launched this month their first boot with Boost Technology. 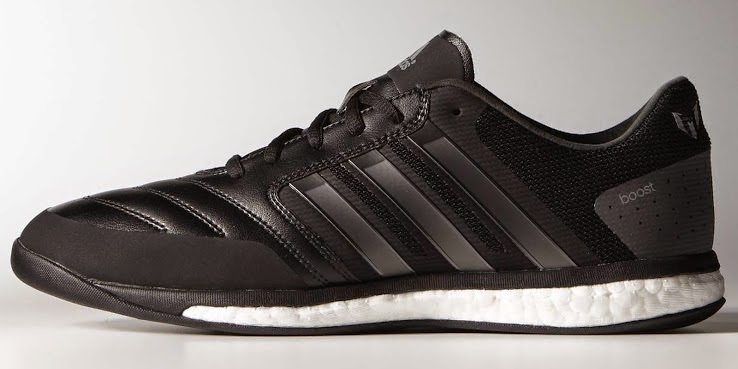 The Boost sole technology is made up of thousands of energy capsules that store energy and provide back to you as you run. Adidas is bringing this new technology to all sports, but for football they are introducing it in the new Freefootball Messi Boot. This new Adidas Freefootball Messi boot is going to be in direct competition with Nike’s FC247 collection. 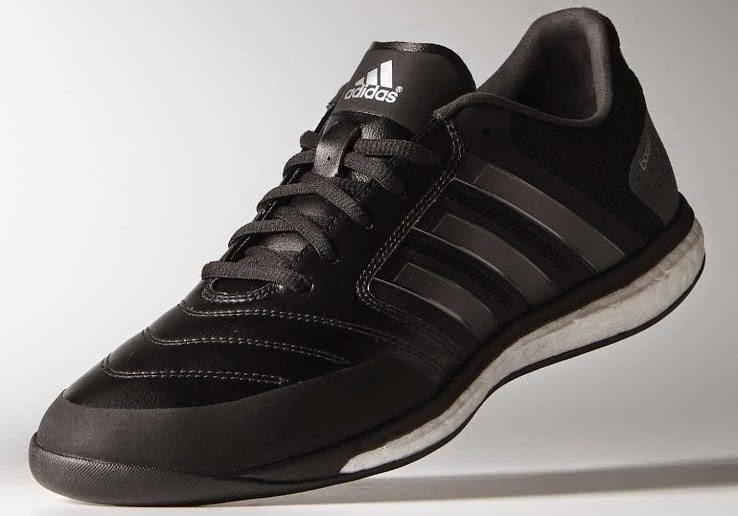 This one is design for indoor courts and futsal games. The boot is made of a leather like material that has received some extra padding in the forefront of the boot for extra protection of the player. 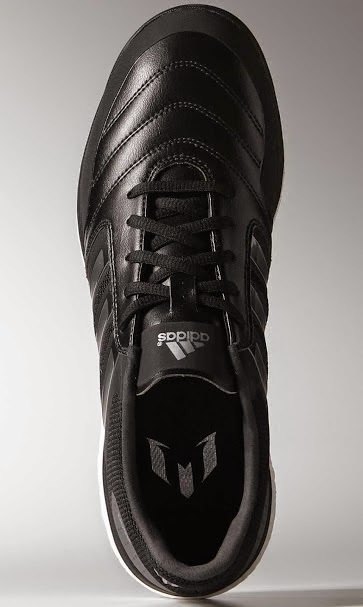 For this model Adidas kept the three iconic stripes but in a light shade of black while the whole boot is predominantly black. 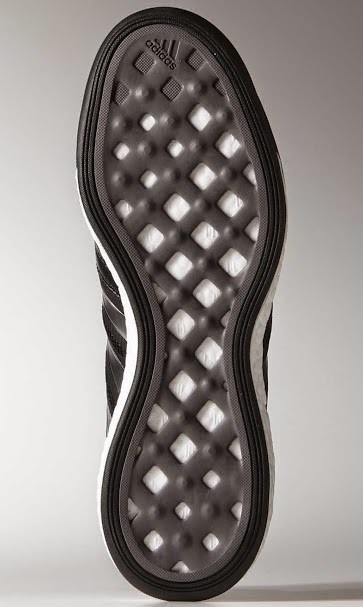 The sole is not flat and instead has some small bumps in a grid like shape for superior traction on a flat surface. The Messi logo has been printed on the heel as well as on the insole of the boot. The release of this boot in the market will be done in a very limited edition, but no price or quantities available have been made public yet.